Win entry to any Spartan Race! In all my fitness adventures, one thing I still have not tried is an obstacle course race. Obstacle Course Racing has exploded in popularity in recent years. Running, climbing and crawling across challenging obstacles is great way to test your strength, balance and endurance. 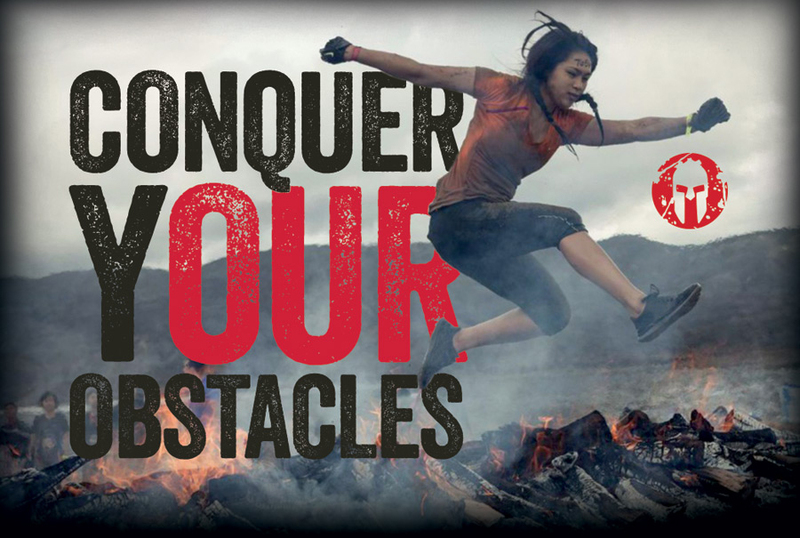 The Spartan Race series is one of the toughest and most popular obstacle races, with over 130 events in 17 countries. 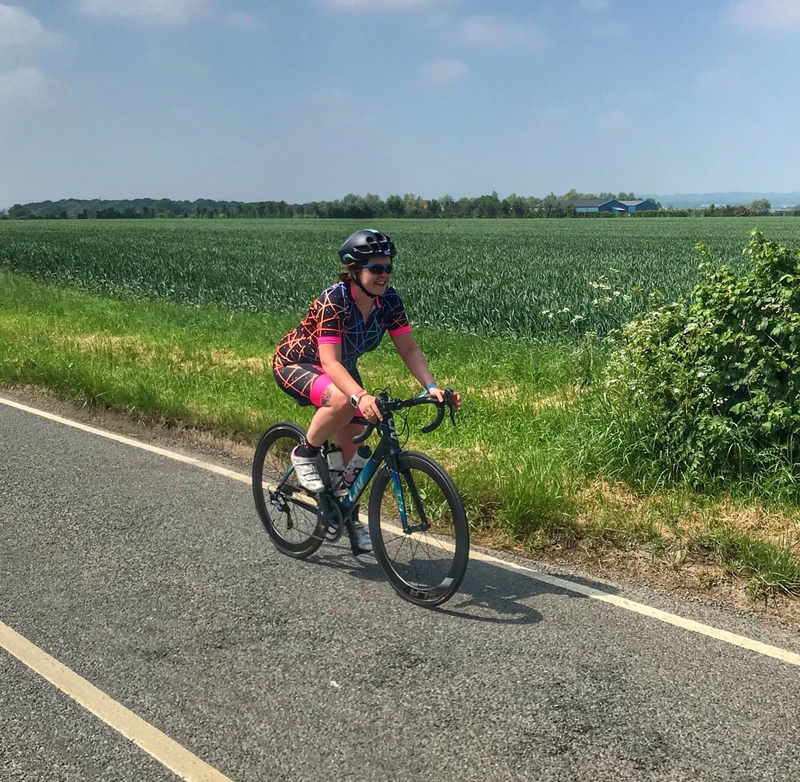 The Sprint is a great introductory race, while the Super is perfect for those looking to take their training to the next level. Take on the Beast if you are looking for the ultimate physical and mental challenge! You can take part as an individual or as part of a team. Fancy giving it a go? I’ve got a free entry to give away for any of the UK events, simply enter using the below Rafflecopter. Entries close on 22nd June, and winner will be announced on 23rd June. If you are not the lucky winner, you can still bag 10% off any race using code: BLOGGER15.